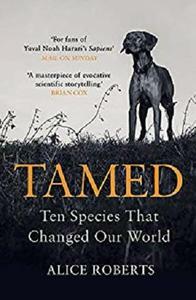 For hundreds of thousands of years, our ancestors depended on wild plants and animals to stay alive – until they began to tame them. 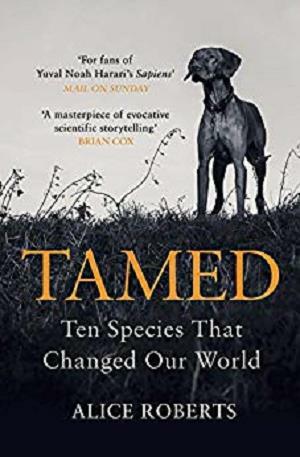 Combining archaeology and cutting-edge genetics, Tamed tells the story of the greatest revolution in human history and reveals the fascinating origins of ten crucial domesticated species; and how they, in turn, transformed us. In a world creaking under the strain of human activity, Alice Roberts urges us to look again at our relationship with the natural world – and our huge influence upon it.